The Jamie Oliver Group is the business end of “all things Jamie” They help him achieve everything he sets out to do across three main areas: restaurants, media, and charity – The Jamie Oliver Food Foundation. MediaCom is a global media planning and buying powerhouse. With a workforce 5,800 working from 122 offices in 97 countries – its central coordination hubs are in London, New York, Miami, and Singapore. Clients include: Coca Cola, BSkyB, Glaxosmithkline, Proctor & Gamble, DFS, Universal, Dell, Volkswagen Group, Mars, TUI, Shell. 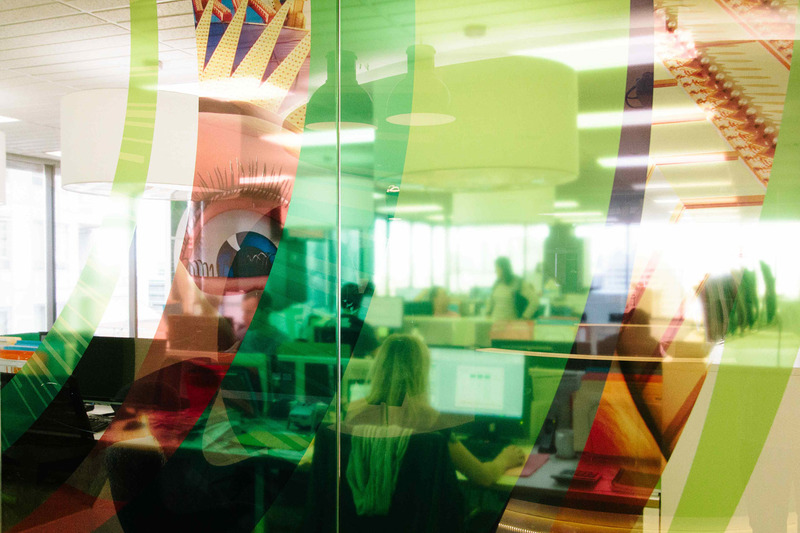 With domestic and international billings over $27billion, and a total workforce of over 5,000 people – MEC is one of the world’s largest media planning and buying agencies. Their clients include Lloyds Banking Group, BGL, Everything Everywhere, Wm Morrisons, Bupa, Nintendo, Danone, Paramount Pictures. Adap.TV (now part of ONE by AOL) is transforming the way programmatic video advertising is bought and sold. AOL platforms enable the world’s top marketers and media brands to engage with customers across desktop, mobile, and TV through premium experience, programmatic buying, and performance-driven campaigns. round8’s capabilities to work in a talent-mapping and headhunting capacity are excellent, principally because they have traded in the media and ad tech space since the nineties (so they are incredibly well connected at mid-to-senior level), and because their approach and style of business lends itself to customers valuing and trusting their input. Triad Media has 13 offices in North America, Europe, and APAC. It’s the industry leader in creating, managing, and operating digital programs for the world’s largest retailers, including Ebay, Phillips, and American Express. Triad now reaches 141 million unique visitors. SpotX is the global video ad monetization platform for premium publishers and broadcasters. It helps them manage all of their demand sources from a central hub, and monetise content. RTL Group, the German broadcast media giant now own a majority stake. Mi9 is one of Australia’s leading digital media firms and a member of Nine Entertainment Company. Its products include online publishing, data strategies, consumer insights and ad tech. Premium sites include ninemsn, Nine News, Wide World of Sports and TheFix and it reaches over 12.92 million Australian users per month. Bauer Media is a division of the Bauer Media Group, a European publishing powerhouse, and the continent’s largest privately owned publishing group. It offers over 300 magazines in 15 countries, as well as online, TV, and radio stations.